Take advantage of ShipperHQ’s partnership with some of the biggest shipping carriers in the industry and tap into reduced rates and free subscriptions. On the lookout for an ecommerce platform? ShipperHQ merchants looking for an ecommerce platform can try BigCommerce risk free. 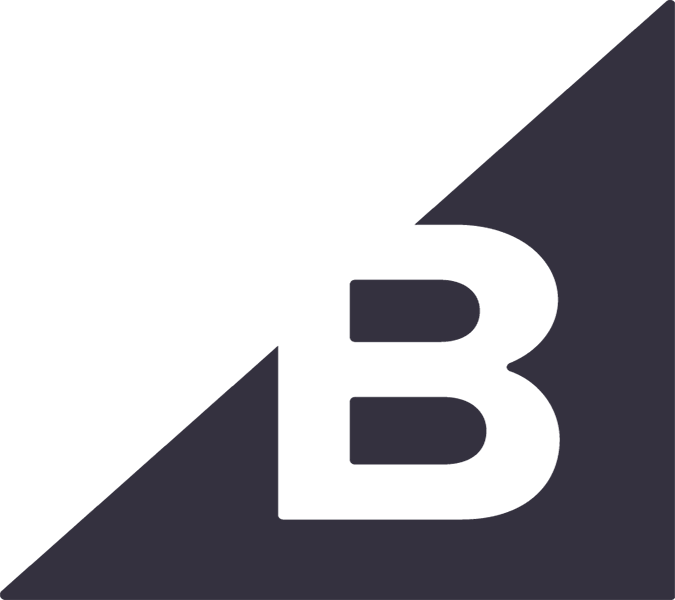 For a limited time, you can receive a 30-day free trial of BigCommerce, plus one month free and no-cost migration from selected platforms if you subscribe after your trial. BigCommerce is an ecommerce platform that allows you to build beautiful online stores and increase sales. Combined with ShipperHQ, you can offer customers a seamless and enjoyable shopping experience from browsing, to buying, to delivery. Contact your BigCommerce sales representative to discuss your free migration. Are you a UPS Customer? ShipperHQ offers three UPS-only 3-year license options at a substantial discount: ShipperHQ Standard Plan at $1,260 ($35 per month), ShipperHQ Pro Plan at $3,960 ($110 per month), or ShipperHQ Enterprise Plan at a custom, discounted rate. Each plan includes everything included with our equivalent retail plans but supports only UPS services. If you do not have enough CTP funds to cover the full 3-year license, you can make up the difference through direct payment to ShipperHQ. Your UPS Account Representative will help you determine your eligibility for CTP funds and the amount available to you. Please note, the UPS CTP program is available only in the United States. Contact us or your UPS Account Representative for more information. With your Free ShipperHQ Plan exclusively featuring functionality to ship to UPS Access Point™ locations you can offer customers the option of having orders held for pickup at one of thousands UPS Access Point™ locations throughout the United States. 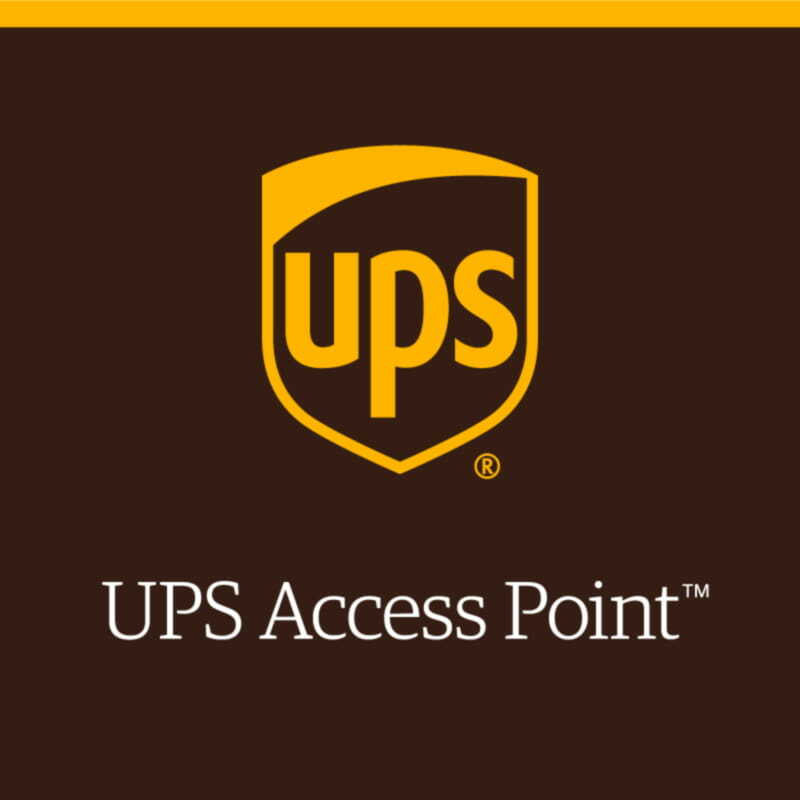 UPS Access Point™ locations are retail locations that will securely hold packages shipped via the UPS Access Point™ program. The plan offers limited ShipperHQ functionality, but customers may also be able to upgrade for free with UPS® CTP. Are you shipping internationally from the US? Get access to the outstanding service that DHL Express offers for US outbound international shipments through Authorized DHL Agents and DHL Service Partners. International Logistics Solutions (ILS) makes pricing normally reserved for the largest multi-nationals accessible to Small and Mid-sized Businesses. Plus, ILS offers an unparalleled level of support for your team both in getting started with DHL as well as keeping your packages moving and getting your questions answered.